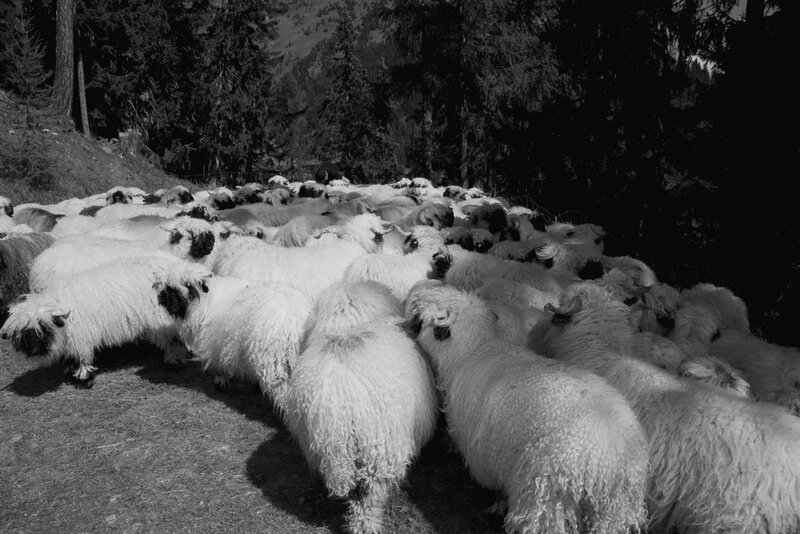 One of the first Blacknose Flocks in The Uk. 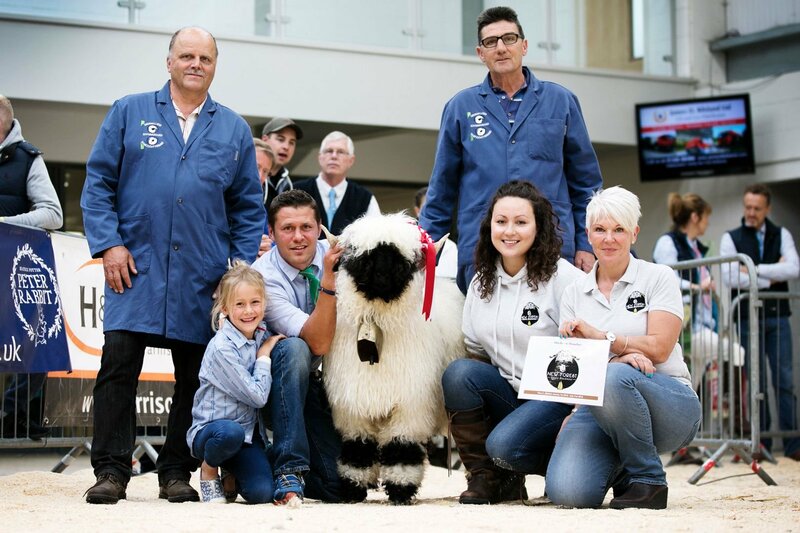 In 2014 Prendwick Farm in Northumberland was one the first to Purchase Valais Blacknose Sheep in the UK. 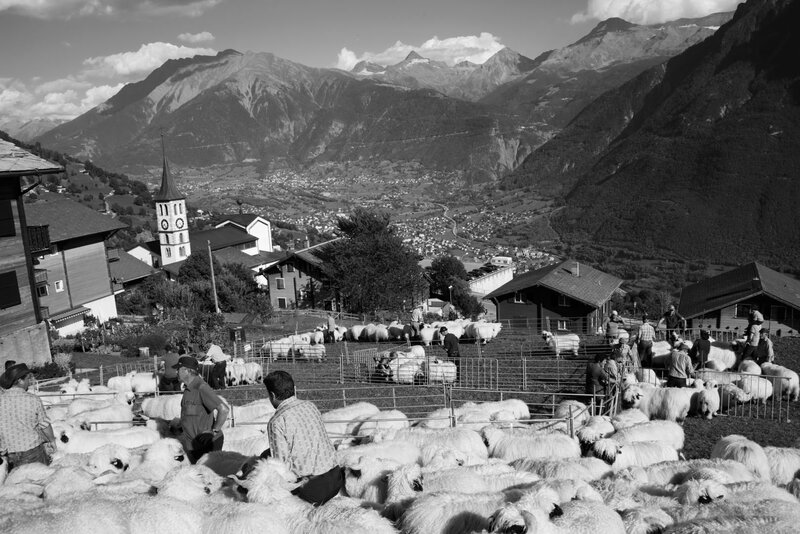 We then imported a further 10 ewes and one Ram lamb from Switzerland. 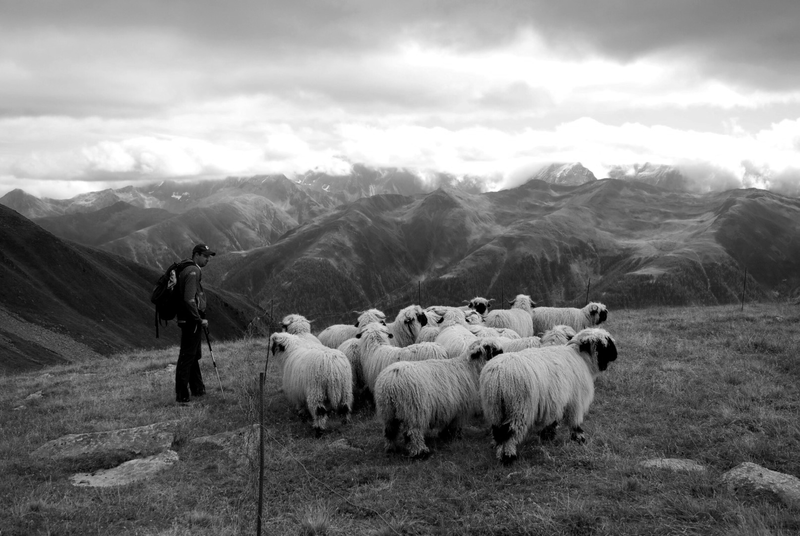 The farm is based in the foothills of the Cheviot Hills, farming around 3000 comercial sheep and 200 Suckler cows. 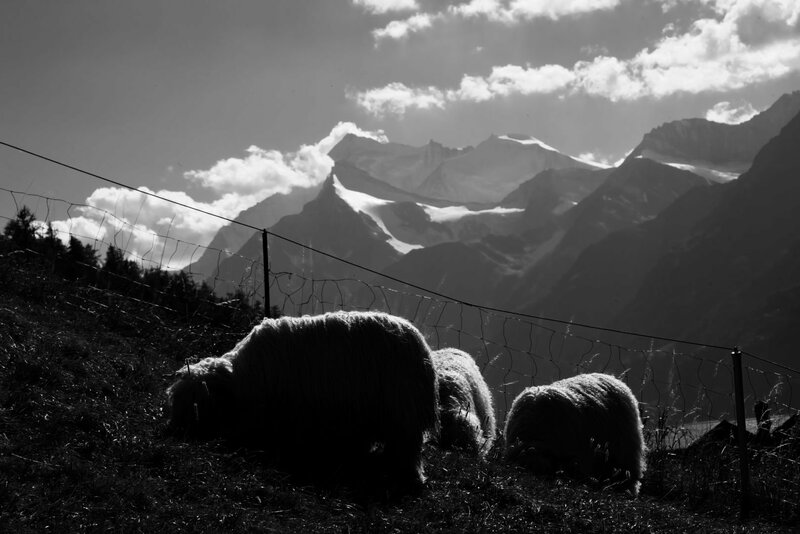 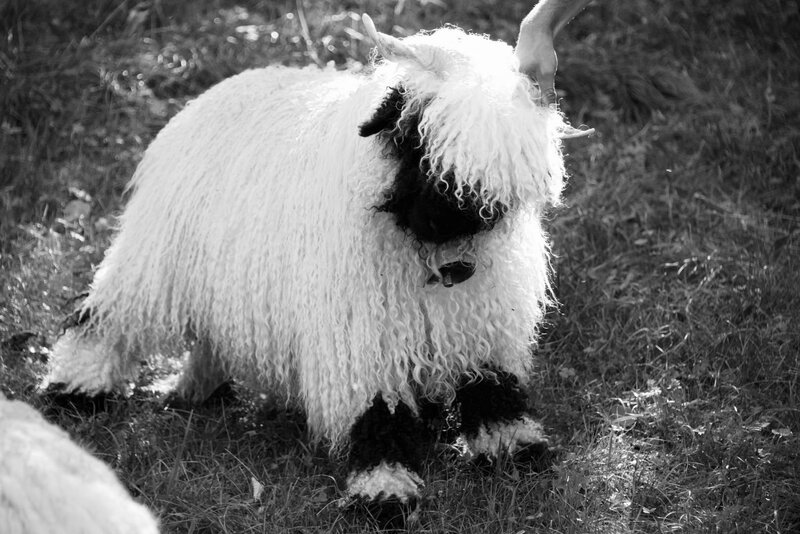 We are very dedicated to the Valais Blacknose breed, spending time abroad in Switzerland helping and learning more aboat this unique breed. 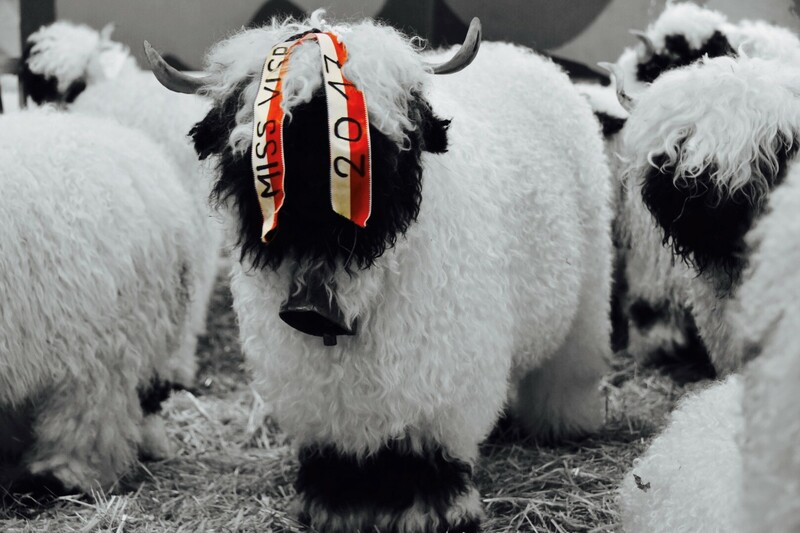 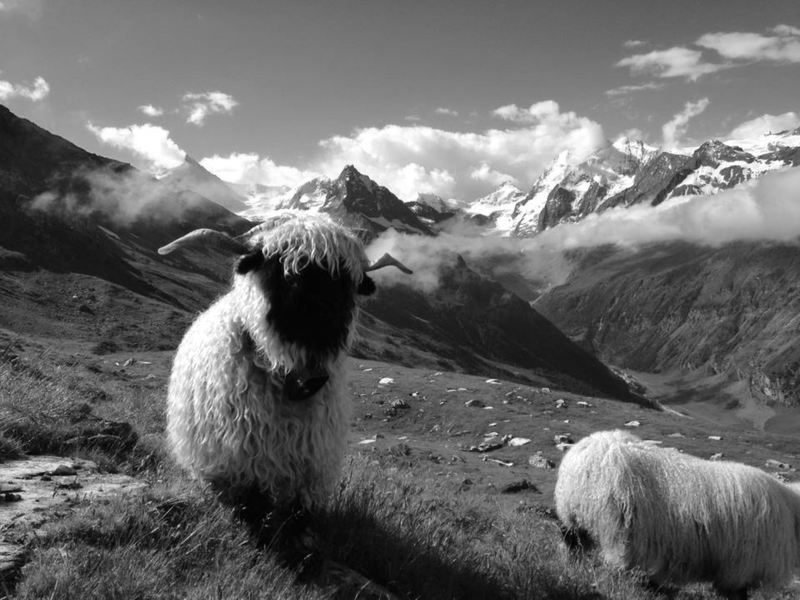 The Valais Blacknose have an extensive history, which we are keen to build upon in Northumberland and the UK as a whole. 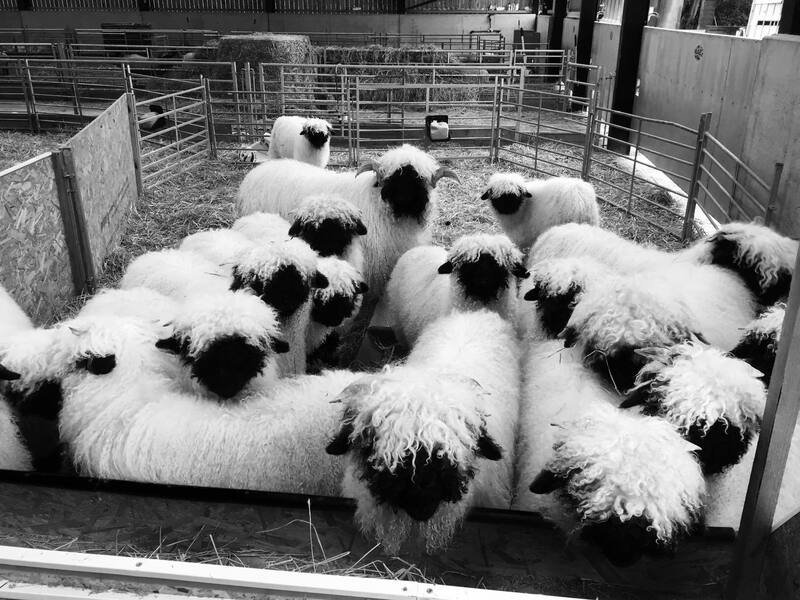 Being one of the biggest flocks of Valais Blacknose sheep in the county, we believe we are perfectly placed to develop the breed in their new home. 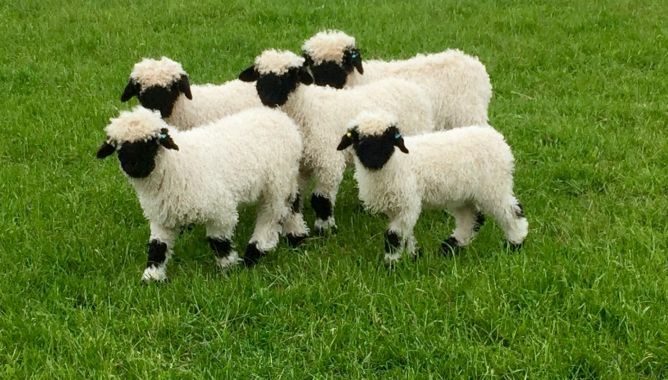 We often have breeding stock for sale - check out our For Sale page to check. 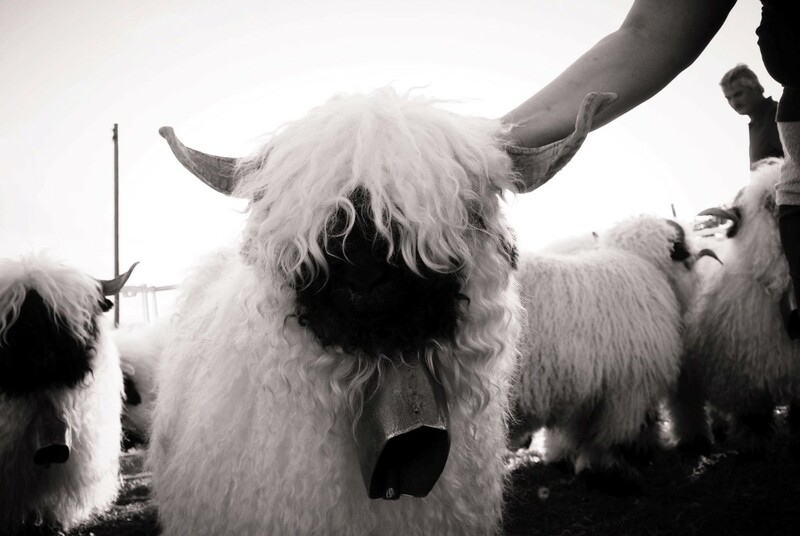 If you have an questions or enquiries, please do not hesitate to Contact Us.